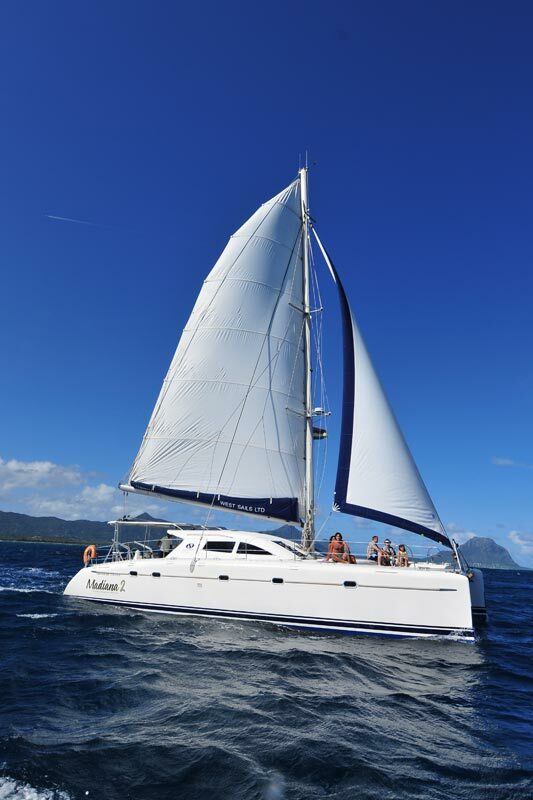 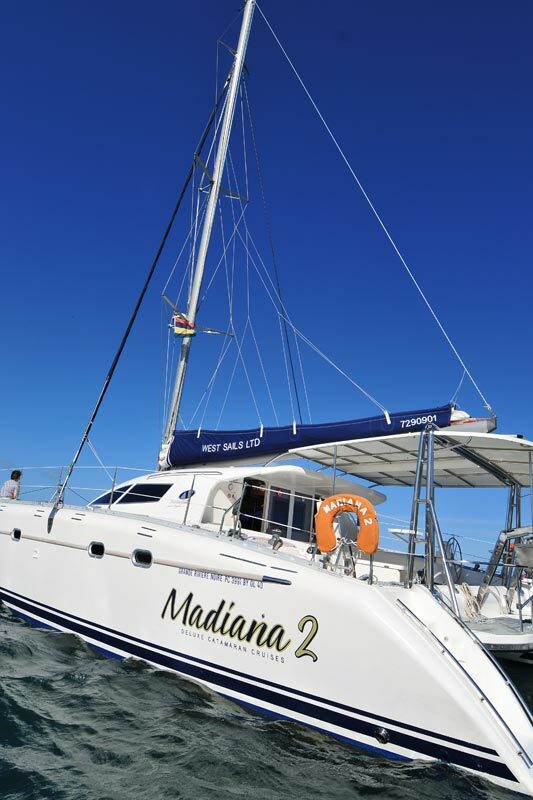 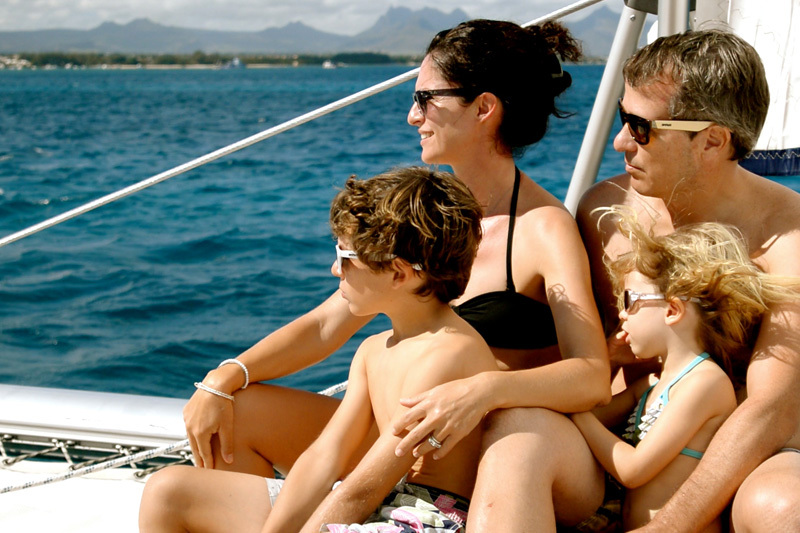 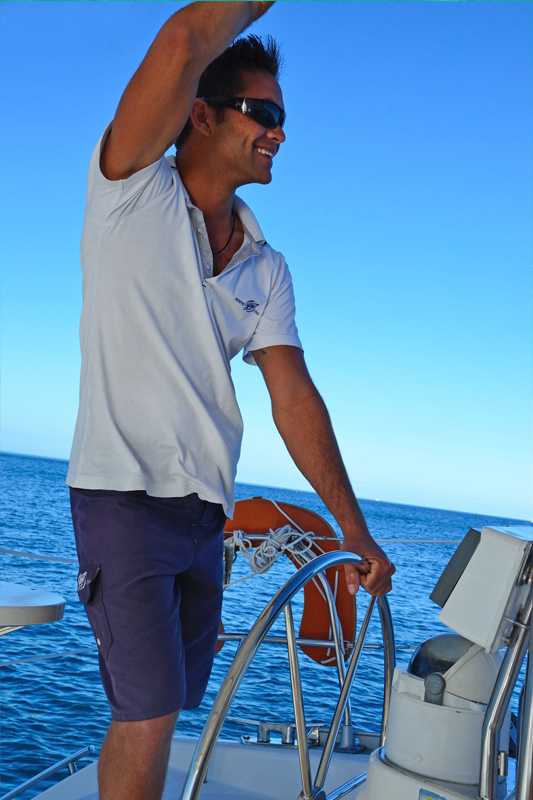 Discover the west coast of the island on board the Madianas, our luxury catamarans. 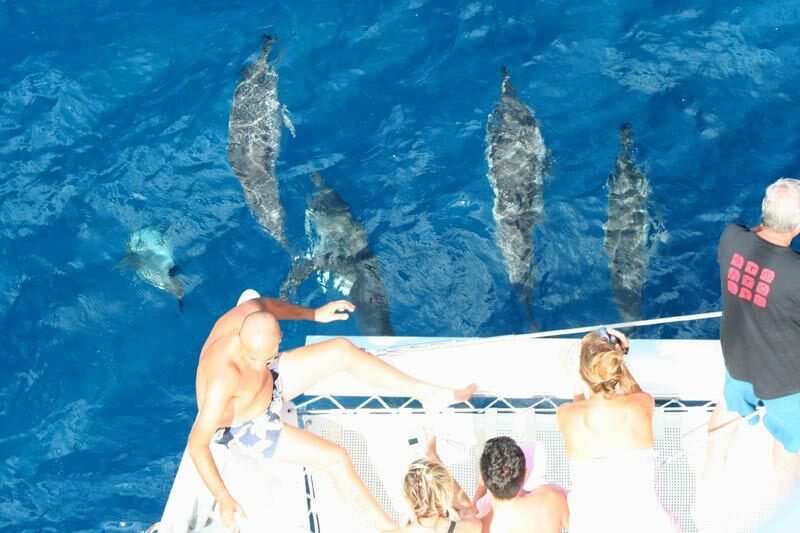 Explore the coves and stunning lagoons where dolphins are often seen and do some snorkelling in crystal clear waters. 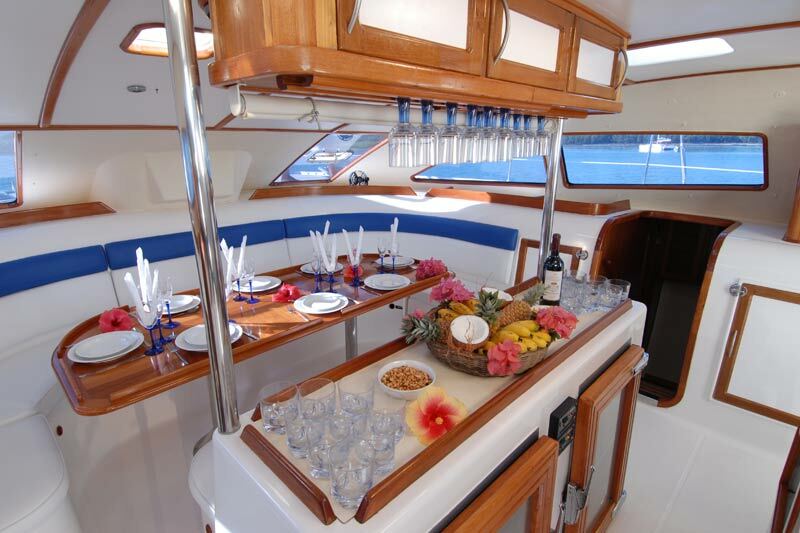 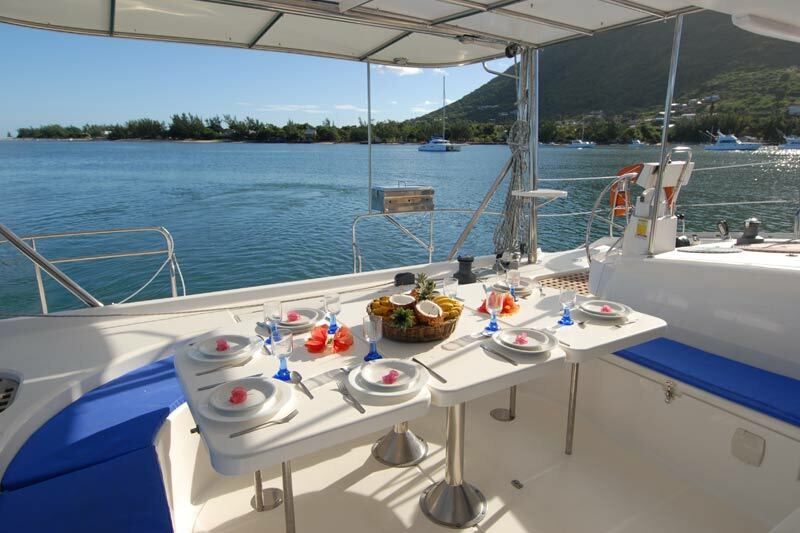 Our catamarans can be booked for day trips, sunset parties or overnight trips. 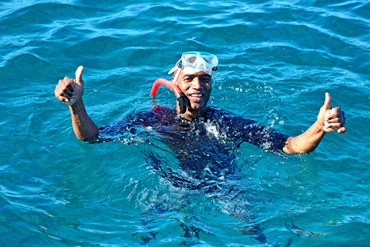 Videos will be added shortly. 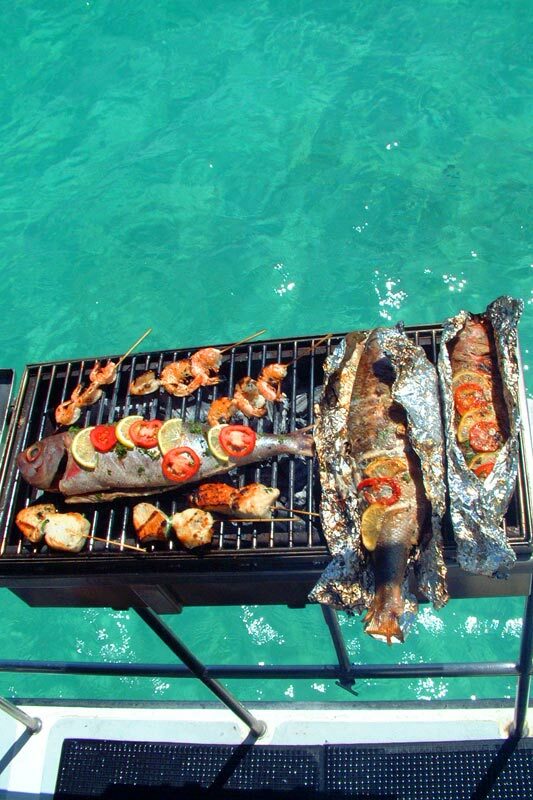 Make sure to come back soon!